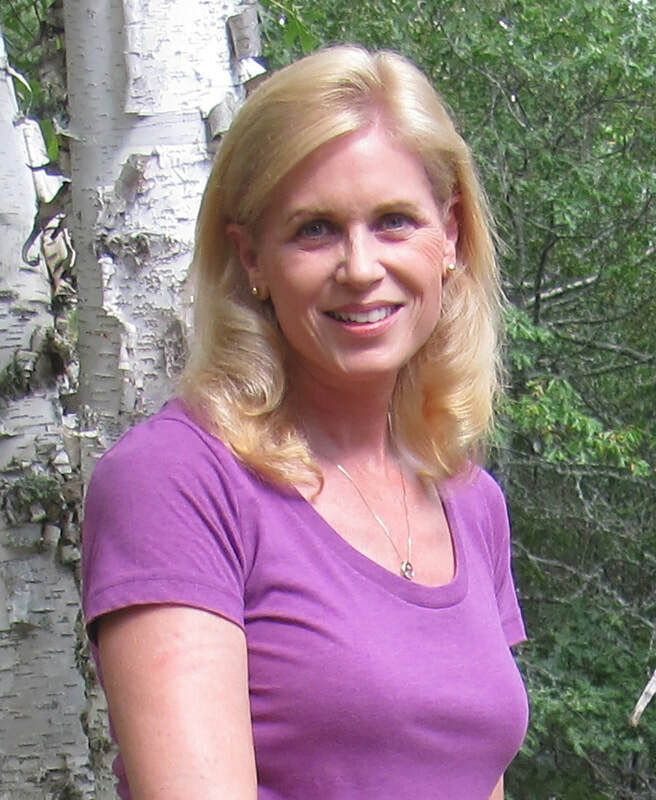 Deanna Lynn Sletten is the author of MAGGIE'S TURN, FINDING LIBBIE, ONE WRONG TURN, and several other titles. She writes heartwarming women's fiction and romance novels with unforgettable characters. She has also written one middle-grade novel that takes you on the adventure of a lifetime. Deanna believes in fate, destiny, love at first sight, soul mates, second chances, and happily ever after, and her novels reflect that.